Lucid VR 360 Player handles various immersive media including stereoscopic 3D videos. 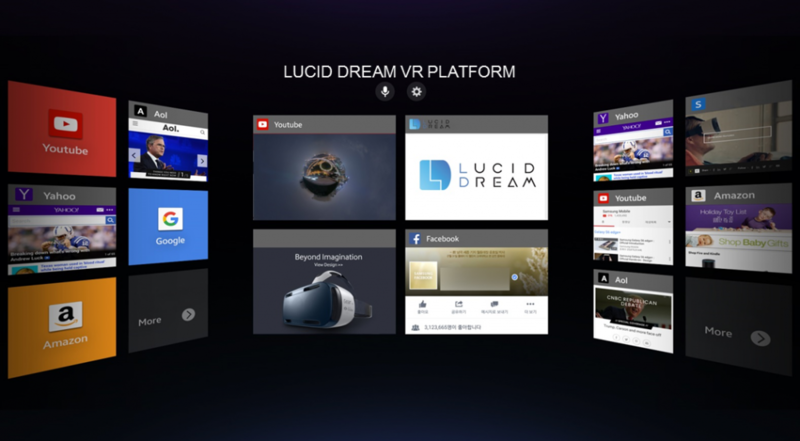 Lucid VR 360 Player provides seamless VR user experience on various VR HMD devices (Oculus Rift, HTC Vive, etc,.) It also provides a cutting-edge BGM mixing technology that increases immersiveness.